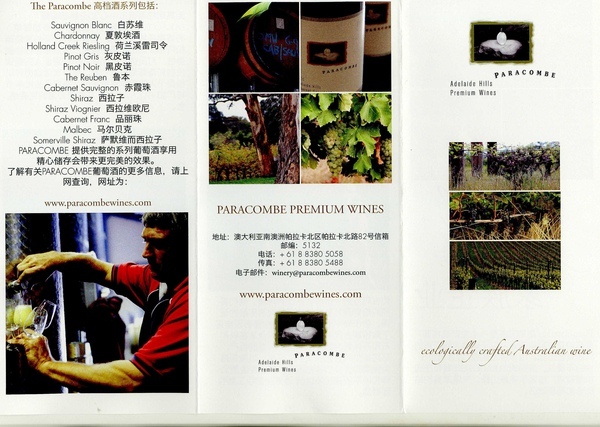 Paracombe Wines is an award winning, family owned premium Adelaide Hills wine producer. Paul and Kathy Drogemuller established Paracombe Wines in 1983 following the devastating Ash Wednesday bushfires. Paul and Kathy share a passion and commitment to produce distinctive wines displaying finesse and varietal intensity. 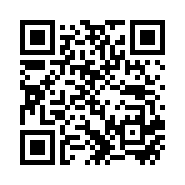 Their specialized range includes fresh, crisp whites and rich, spicy reds for enjoyment on every occasion. Paracombe wines are made to enjoy by people who are completely passionate about what they do. The vineyard and winery is uniquely located high on a plateau at Paracombe with spectacular views of the Mt Lofty ranges. Low yields, minimal irrigation and hand pruning ensure only the best grape flavour and quality. 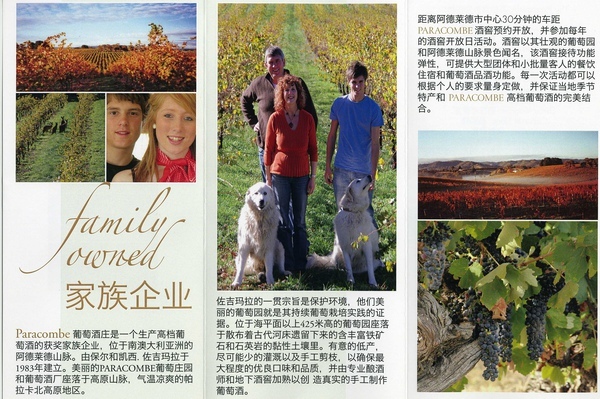 The Drogemullers have a real appreciation of the environment and working in harmony with nature in the vineyard and winery. This is backed up by specialized care in winemaking with maturation in the underground cellars to create truly handcrafted wines gaining recognition within Australia and internationally.